The Buchtel Park Apartments was renamed RedPeak Colorado Station. The Mitchell Krebsbach Team, consisting of Krebsbach and Jamie Mitchell, alongside Pinnacle Real Estate’s Edwards Ethington Team of Rob Edwards and Tom Ethington, represented the seller, a local family that purchased the property in 1996 for $10.6 million. The seller originally acquired the apartment community as part of the low-income housing tax credit program. Shortly after closing, the ownership converted the affordable units to market rate and maintained the property throughout its 21 years of ownership, noted Ethington. The seller opted to sell given the “exceptionally strong market fundamentals” and in order to move its equity into several single-tenant, triple-net retail investment opportunities. RedPeak, which was selected as the buyer from a number of interested parties ranging from larger, local private investors to West and East Coast buyers, plans to upgrade the community, which underwent a major renovation in 1981, and maximize the site. 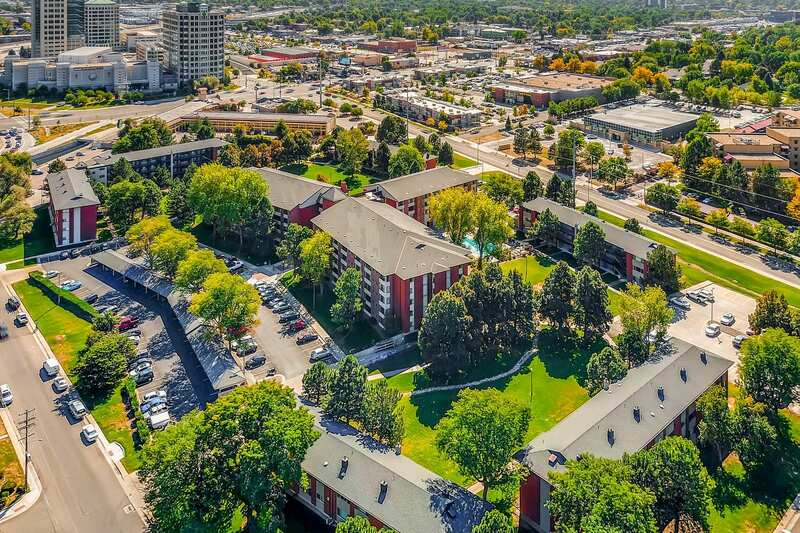 RedPeak Colorado Station, located 1.1 miles east of the University of Denver and 3.9 miles from Cherry Creek Shopping Center, features a mix of studio, one- and two-bedroom units with 58 percent of the property consisting of one-bedroom apartments. The main building totals five stories while the six surrounding buildings are three and four stories in height. The community also features a clubhouse, fitness center and swimming pool. At the time of closing, RedPeak Colorado Station was fully occupied. “RedPeak will do a great job with the property,” added Ethington. RedPeak Colorado Station joins RedPeak’s portfolio of 27 buildings consisting of 2,548 units.